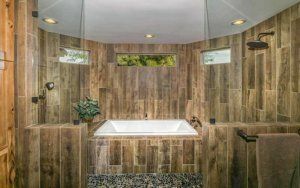 Over the last few decades, remodeling your bathroom ranks – along with kitchen remodeling – as one of the U.S.’s most popular major home improvement projects. The cost to remodel a bathroom can be as much or as little as you decide to put into the project. And while a simple spruce-up involving new lighting and accessories can be done for well under $1000, many homeowners choose to rip everything out and start from scratch. According to HomeAdvisor, a completely new, upgraded bathroom can cost approximately $10,000 or more. Decide your specific bathroom needs. For example, do you want a bigger bathroom? Do you need another sink? Is there room to add windows? Does your tile need to be upgraded or replaced? Carefully consider what your personal ideal bathroom looks like, and then always prioritize your needs before your wants. Gather ideas. A set of sketches and plans can help you and your bathroom remodeling contractor visualize the finished project, but any advanced preparations also can be helpful. Check out magazines, designs or images that loosely mirror what you want. Create a realistic bathroom remodeling budget. Do you have a savings that you can dip into or will you need to secure a loan? This answer will be a major factor in determining your budget. When developing your budget, factor in the design ideas you would like and whether they are on the pricier side (or not). Furthermore, it will always be less expensive if you don’t need to relocate plumbing fixtures – think toilets or sinks – so if you are on a smaller budget it is always more affordable to incorporate your current layout into the new design. Remember building permits. Before starting your bathroom remodeling process be sure to secure a building permit from your local city or county office. Failure to do so could ultimately make your remodel much pricier. A successful bathroom remodeling project can have a major impact on your home. It can even help you enjoy your own spa-like atmosphere right in the comfort of your own property. 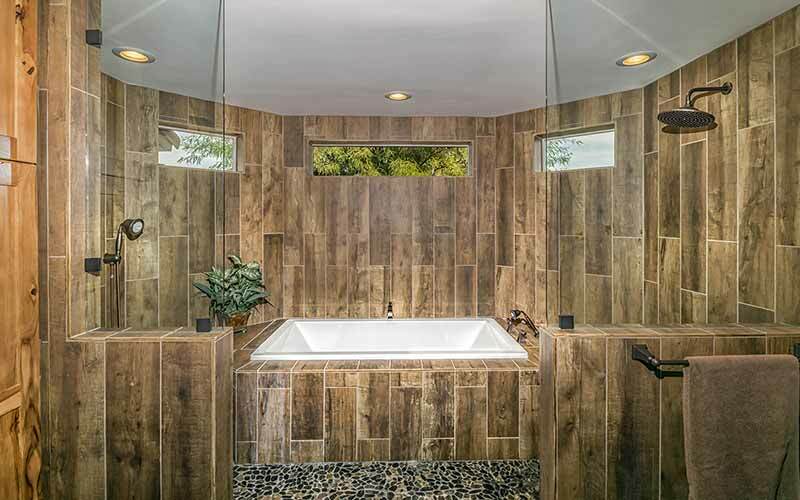 A leading bathroom remodeling company in Phoenix, call Republic West Remodeling today to schedule your free consultation.